You want a continuous control system? 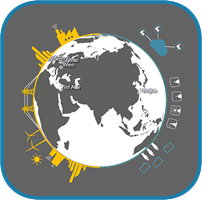 ProCom offers you solutions from one source. We top off our expertise for your entire system with our decades of experience and offer you a continuous solution with all conventional components – from designing the drive to the initial start-up of your machine. This enables us to ensure optimal coordination between the components and in order to further optimize the entire system. ProCom works closely with renowned manufacturers in the industry. We are a successful system integrator for Bosch Rexroth since 2005. In this period, our customers have successfully brought several thousand complete systems on the market, with us taking responsibility for the entire system. You get a benefit from this collaboration with automation solutions from one source – from CAM to CNC to drive technologies. 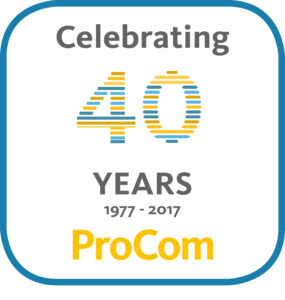 As a system integrator and partner to renowned drive manufacturers, ProCom is informed better and earlier. As a result of this, we can better exploit the potential of modern drive technology together with you.